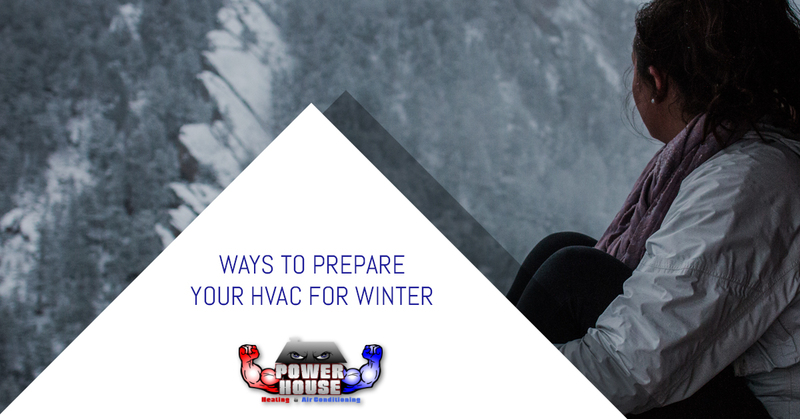 Winter is coming, is your HVAC ready? What’s frosty, painful, and inevitable? A winter in Nebraska. Even though this state is somewhat towards the south, it has the ability to produce winters that shouldn’t be experienced by anybody. Luckily, we have this thing called HVAC which allows us to momentarily pretend that winter doesn’t really exist. PowerHouse enterprises is an HVAC company in Blair, Nebraska that fully comprehends the necessity of a working HVAC unit during the winter. Since it’s autumn and winter is going to be here sooner than we could comprehend, we thought we’d go over some ways to prepare your units and systems for the frigid months that are creeping around the corner. It’s a frigid day and you’re just getting home from a long day at work, what’s the first thing you do? If you answered “take a hot shower,” then you’re in there with the millions of us. The availability of hot water is highly dependent on the functionality of our hot water heaters. Our hot water heaters, usually, run off of gas. If the gas valve or the pilot light isn’t working, then you’re not going to have hot water, it’s simple. Fortunately, if you have the gas valve checked to make sure it’s pushing fuel into the heater, then the likelihood of it crashing and burning (not literally) is much lower. We’re going to assume that you won’t be using your air conditioner too much this winter, so you could leave that filter alone for the time being. Your heating filter, on the other hand, is going to need to be changed between two and three times during the season. When your heater functions, it filters out dust and other large particles from the air in the process. These are caught in the filter. In Nebraska, we need to use the heater pretty often, especially if we own a business; and, the more it runs, the more particles are going to be caught in the filtration system. If there are too many particles blocking the filter, your heater is going to run slower and less efficiently. Replacing your filter is a cheap and easy fix, so you really have no excuse. You’re likely in the in-between of not using your air conditioner anymore, but also not using your heater just yet. That means it’s the perfect time to clean out those air ducts! When air travels through the ducts, it often leaves behind dust, which contains icky germs and allergens. When you turn your HVAC unit back on, those particles are going to be swept up by the moving air and circulated back through the rooms in your home. Before your air quality is compromised from some dust in your ducts, schedule to have them cleaned out. We promise that you’ll feel a lot healthier this winter. Do you have a humidifier? Humidifiers aren’t always necessary, but they are beneficial, especially in Nebraska. Here, winters are far from mild, and the dry air is enough to cause dry and itchy throats, eyes, skin, and nostrils. A humidifier adds moisture to the air, which is great when the air is dry enough to cause cracked skin and scratchy throats. Additionally, winter is the season for illness, and a humidifier helps to quell certain symptoms. 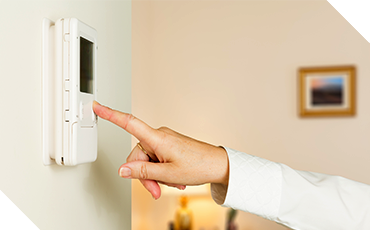 Many modern-day heaters run off of a thermostat instead of just blowing hot air until you shut it off. The alternative is extremely inefficient, especially since 42% of energy in the average home is spent on heating! Thermostats detect the temperature in your home and adjust the power of the heater accordingly. If the temperature is set to 68 degrees, your heater is going to run until it hits 68 degrees and then slow down. If you don’t have a thermostat, we highly recommend that you install one because it will decrease your energy bill by a lot. If you do have one, make sure that it works before the cold months come through. 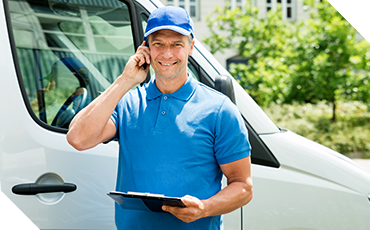 PowerHouse Enterprises is an HVAC company in Blair, Nebraska and we’d be more than happy to assist you with these services or recommend a solution. Call today!